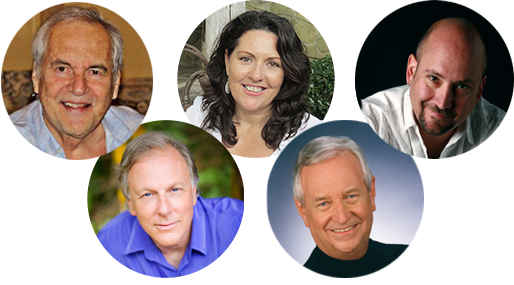 We've brought together 5 successful, spiritual leaders and teachers, and asked each of them to share their personal spiritual practice and insights that have allowed them to be truly helpful to others while living a miraculous life…so you can do it, too! Living A Course in Miracles is now ALL FREE! Unlimited replays, unlimited downloads, unlimited transcripts. 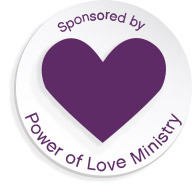 The Power of Love Ministry, a non-profit organization supported by tax-deductible donations, is now sponsoring Living A Course in Miracles and many other free offerings. If you would like to support us so we can continue to grow and provide helpful spiritual content to thousands of people around the world, contribute now! Jennifer also hosts a free weekly A Course in Miracles radio show on the Unity Church online radio network. Click here to download episodes now! 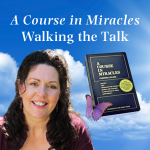 Your Host for Living A Course in Miracles, Jennifer Hadley has led over 50,000 spiritual seekers to unlock the secret of becoming more successful and helping more of the people they want to serve. She has been working as a spiritual writer, speaker, teacher and counselor in Los Angeles since 1998. An active minister, Science of Mind practitioner and spiritual counselor, Jennifer completed all her training at and is licensed by the Agape International Spiritual Center—a trans-denominational spiritual community founded by Rev. Dr. Michael Beckwith, who is well known for his appearances in The Secret and on Oprah, Larry King and others. Jennifer Hadley has felt the difference in her life, and seen the changes brought forth as a result of aligning with her Holy Purpose. 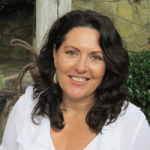 Jennifer teaches classes in how to move out of being a prisoner of the ego to living in the flow of Love. You can find Freedom. You can feel truly masterful at all times. This is your inheritance! David Dov Fishman is a beloved teacher and mentor. 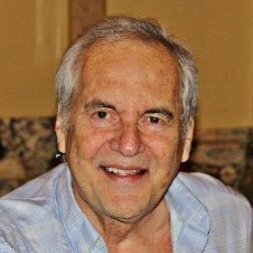 He is the founder of the One Mind Foundation and for over 10 years he operated ACIM Gather, the foundation upon which the Awakening Together Sanctuary is based. 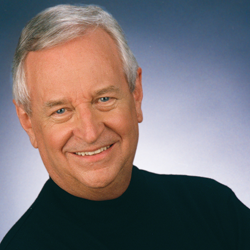 Dov’s knowledge and understanding of the principles of A Course in Miracles is legendary. He is indeed a true Teacher of Teachers. Dov teaches several times each week in the Awakening Together Sanctuary. Alan Cohen, M.A., is the author of 25 popular inspirational books, including the best-selling A Course in Miracles Made Easy, the award-winning A Deep Breath of Life, and the classic Are You as Happy as Your Dog? He is a contributing writer for the New York Times #1 bestselling series Chicken Soup for the Soul, and his books have been translated into 25 foreign languages. 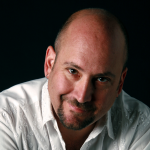 His work has been featured on Oprah.com and in USA Today, The Washington Post and 101 Top Experts. Alan’s radio program Get Real is broadcast weekly on Hay House Radio, and his monthly column From the Heart is featured in magazines internationally. James F. Twyman is the New York Times bestselling author of 15 books, including "Emissary of Light," "The Moses Code," and "The Barn Dance." In 1994 he put the peace prayers from the 12 major religions to music and began traveling the world as "The Peace Troubadour," often being invited by world leaders and peace organizations to perform the concert in countries at war. He has performed in Bosnia, Iraq, Serbia, South Africa, Israel, Northern Ireland, and many other places. James has also produced seven music CD's, and is the producer/director of five films, including the award winning "Indigo" and the upcoming "Redwood Highway." He is also the founder of The Beloved Community, a network of spiritual peace ministers around the world, as well as the Seminary of Spiritual Peacemaking which has graduated and ordained over 500 ministers. James lives in Portland, Oregon. Colin Tipping is an inspiring speaker, author and an accomplished professional educator. He is equally comfortable speaking informally to a small group or to a large group of more than 1000 with audio/visual support. He is very experienced at lecturing and teaching in foreign countries and is totally comfortable working on-stage with an interpreter. 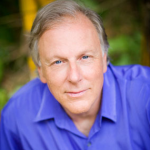 Colin is also the author of the book Radical Forgiveness: A 5-Stage Process for Finding Peace in Any Situation and the Founder/Director of the Institute for Radical Forgiveness Therapy and Coaching, Inc.
Have you had a desire to be of service in the world? What does it take to be a positive force in the world, help people, and actually turn it into a career? Or if you already have a spiritual business, would you like to improve the way you are working with people? One of the most rewarding paths in life is to be of service and so many people I know struggle at it. Get practical tips that can help you increase your effectiveness with people so you can be more confident in your field.